The upshot: Sometimes a Mount Rushmore isn't just about what's "best." It can also reflect a measure of respect for groundbreakers, trendsetters, people and things that left their mark on a moment in time. In our Mount Rushmore for sitcoms, we admit a personal bias that, perhaps wrongly, bumps "All in the Family" out a place that was arguably earned by virtue of its groundbreaking nature. 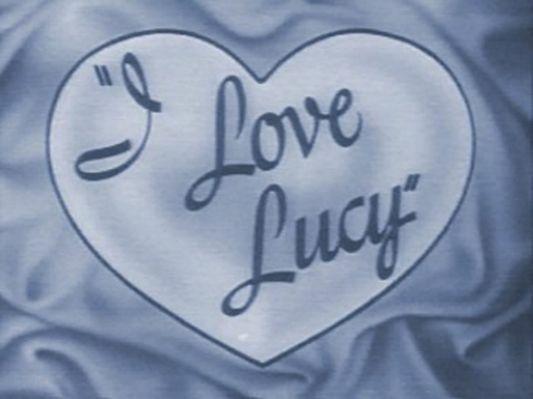 "I Love Lucy" -- The humor still holds up in syndicated repeats, 60 years later. Set the bar for situation comedies. 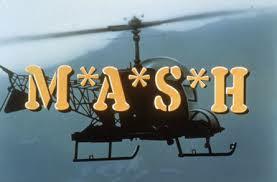 "M*A*S*H" -- Groundbreaking for its blend of comedy and tragedy. Final episode still ranks among the all-time most watched TV shows. 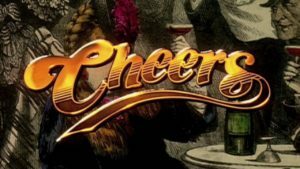 What others are saying: "Christian Science Monitor" published this article featuring the results of a poll in which readers voted on the top 20 sitcoms of all time.